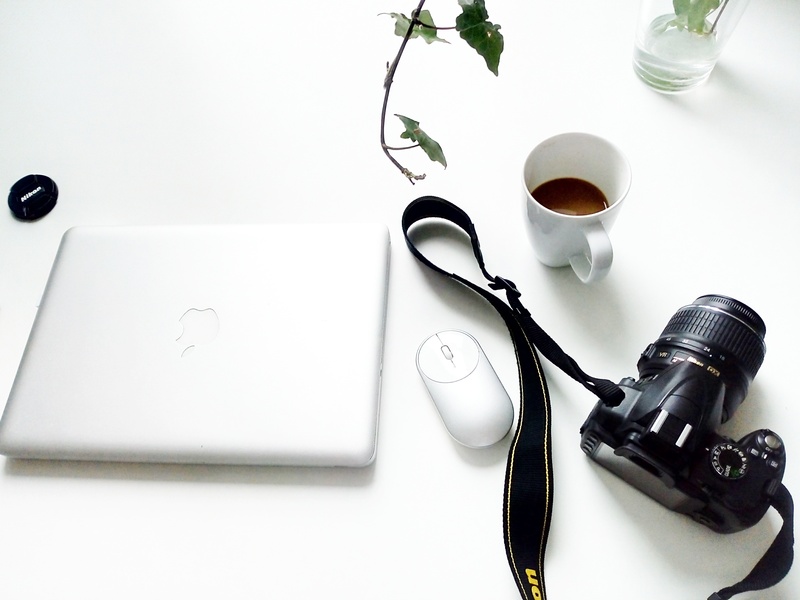 I found Pinterest the most useful platform for my website. I opened the private account a long time ago, but only recently I started to use it for the website as well. I was a bit sceptical, but I cat tell you it really works. Unbelievably in one month, I got 90 000 page views, Yaaay. Now I get the most traffic from Pinterest. The great thing is, that Pinterest is not a social media website it is actually a Seach engine. The content what you post on Pinterest stays for years. Millenials use Pinterest for inspiration but also to shop. 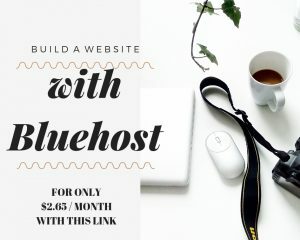 If you like to use Pinterest for your blog/website all you have to do switch your private account to a business account. 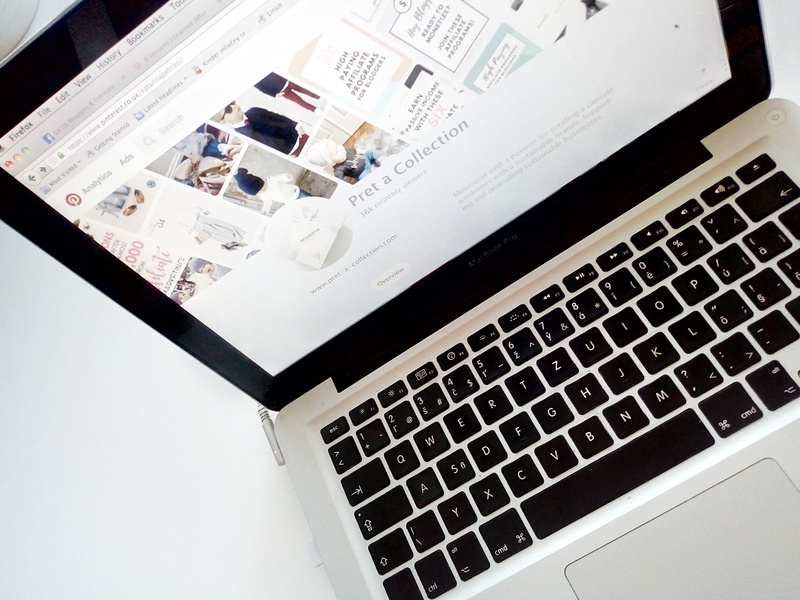 You can see all the analytics when you set it up and configure your blog/website. You can find everything in settings and it’s free. Then pin some images, and create a few different boards. Everyone recommends at least 10-15 boards to start with, but I started with much less than that and one of my board gets over 100 000 interactions in the first month. You need to try what will work for you. Just remember, more you pin the best result you get. Sometimes it can be very difficult to pin or spent any time on Pinterest. Who has time to pin at 2 am? 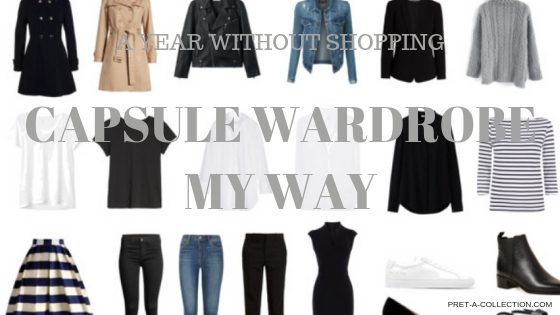 Tailwind can help you with this. It is the Pinterest scheduler and it takes you only an hour a week to prepare pins for a whole week and you don’t need to worry anymore. You can try it for free with a 100 pins offer, with no time limit. I just started using it but I can tell you it works. My page views were doubled. 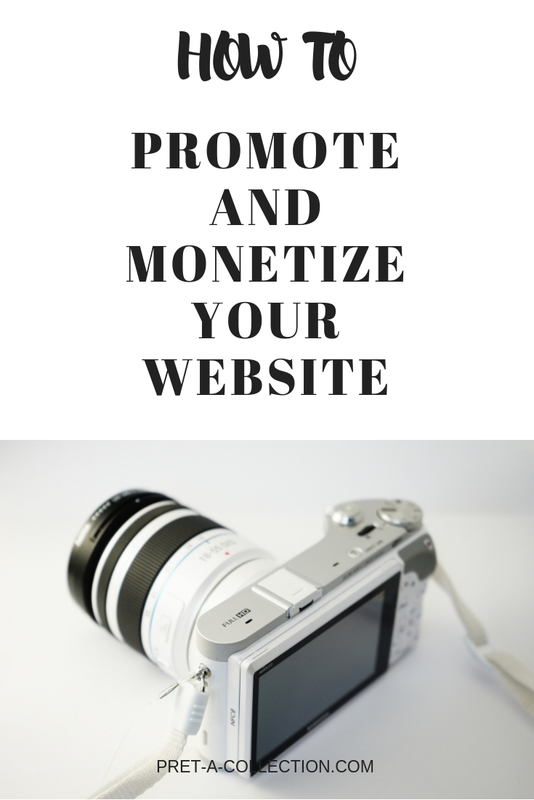 It calls monetizing your website. 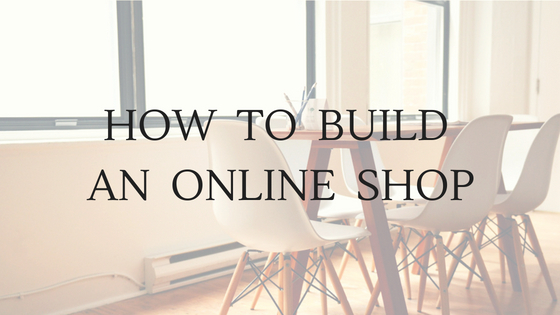 There are so many ways how you can make money online. I am still finding my way but I already applied for affiliate programs – open a ShareASale account or Rakuten Marketing both are free to join. I also have an online shop with handmade products, writing an eBook and offer services. There are so many other options like sponsored posts. 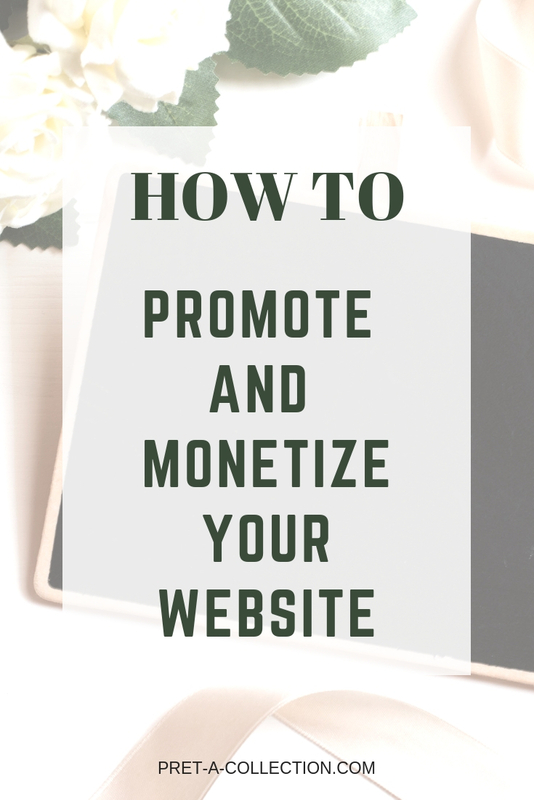 Use your website to advertise, promote products. Whatever you can think of I am sure you can find the way to use your website to make money. 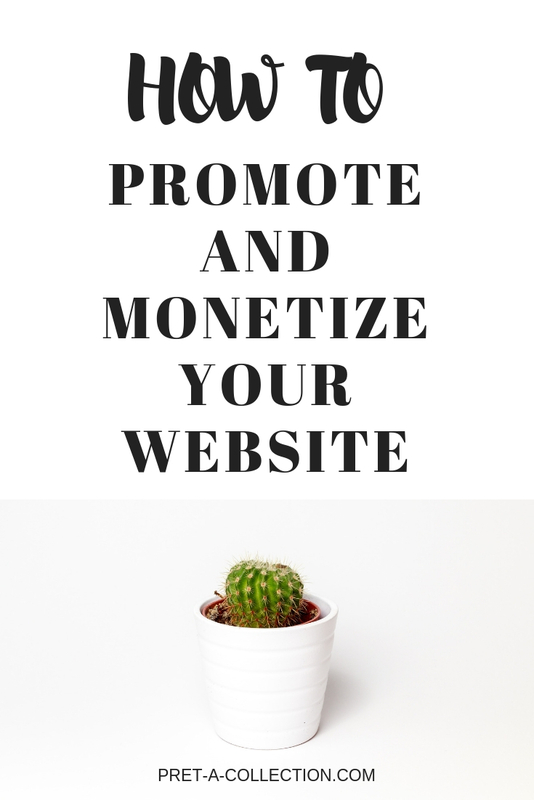 Marketing is a very important part of your website. You need to sell without being sale-sy. To post directly to social media I use the Blog2Social plugin, spread the word straight away after I post. I noticed there is a better response to the posts when I promote in the evenings. Everything depends on the location. 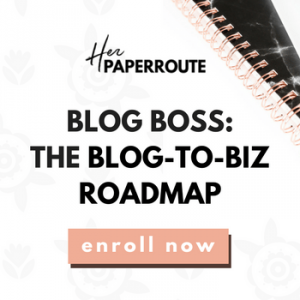 If you need a bit of help my best go to is Her Paper Route in HOW TO START A BLOG free course, she will guide you step by step to be successful.